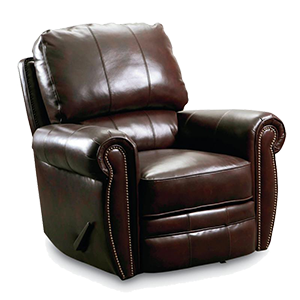 At C&D Appliance, we carry quality products from top brands such as: GE, Frigidaire, Speed Queen, Lane recliners, Hinkle rocking chairs, and Englander and Jamison mattresses. We serve Winchester, Tullahoma, Decherd, Sewanee, Lynchburg, Manchester, Shelbyville, and etc. 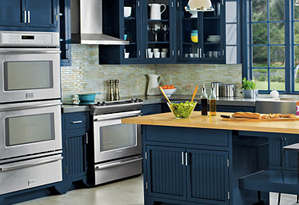 C & D Furniture and Appliance Store in Winchester, TN · All Rights Reserved. We're delighted that you're browsing our website. We invite you to visit our beautifully decorated showroom as well. 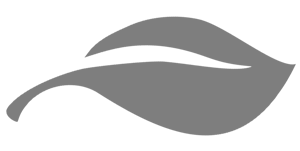 C&D Appliance is a locally-owned Appliance, Furniture, and Bedding store serving Southeast Tennessee and surrounding areas. Since 1975, we have built our reputation by providing exceptional customer service, quality brand name products, affordable prices, and having genuine hometown relationships with our customers. 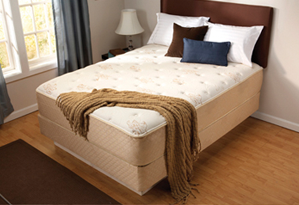 We are confident that you will find the recliners, appliances, and mattresses that you need to make your house a home.  You'll find brands that you know and trust including: GE Appliances, Frigidaire, Speed Queen, Lane recliners, Englander, Jamison, and Hinkle rocking chairs. Come by our store and let us turn your design dreams into a reality with our in-store financing options. 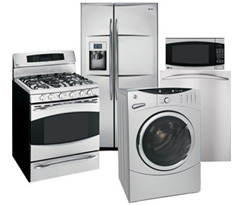 We also have the largest selection of Appliance Parts in the area and offer Appliance Service on all major appliance brands!